Whether area residents or visiting guests need to cool off or cool their heels, local establishments offer plenty of refreshing beverage options to make summer less about venturing away from home and more about staying local. Partake in some homegrown specialty concoctions, many of them made with ingredients from just down the road. J. 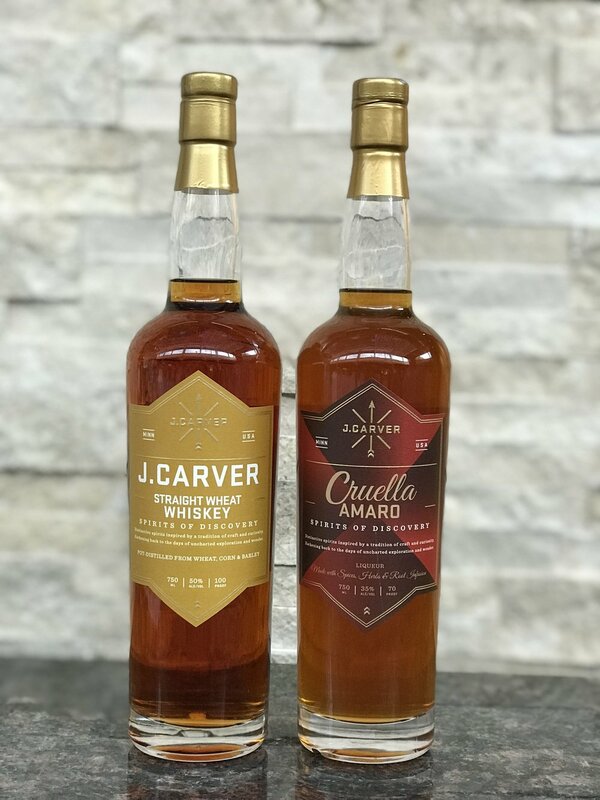 Carver Distillery of Waconia has recently released their barrel gin, an incredibly unique sort of pet project that has evolved into a bottle-worthy liquor. Waconia's J. Carver Distillery is at the front of Minnesota's micro-distillery boom.